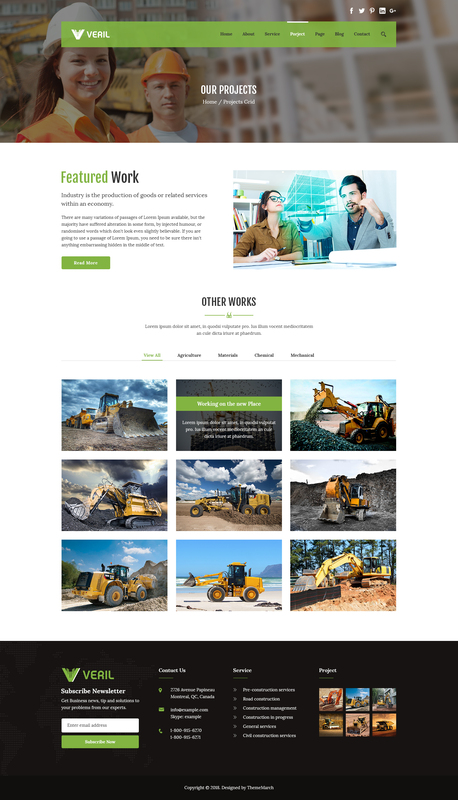 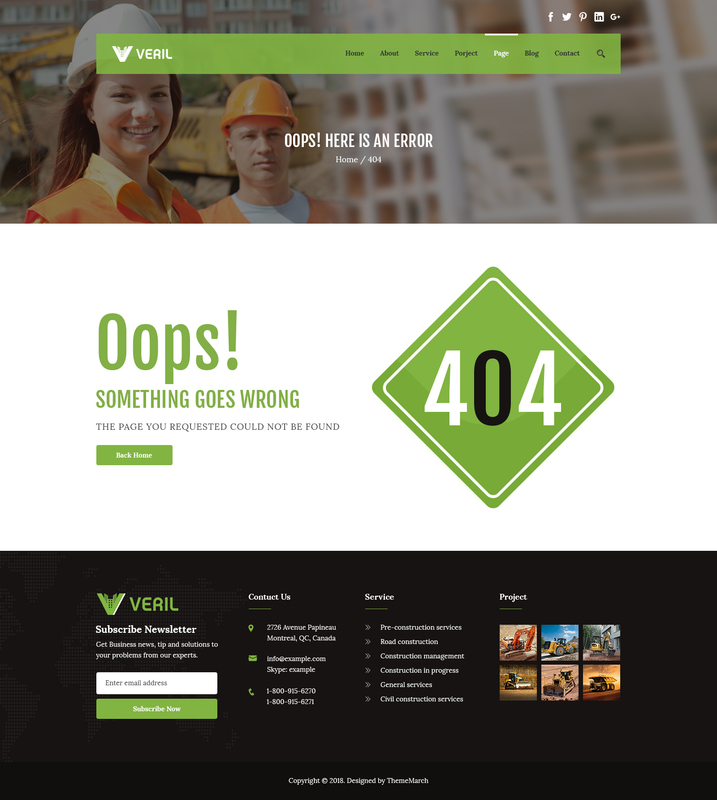 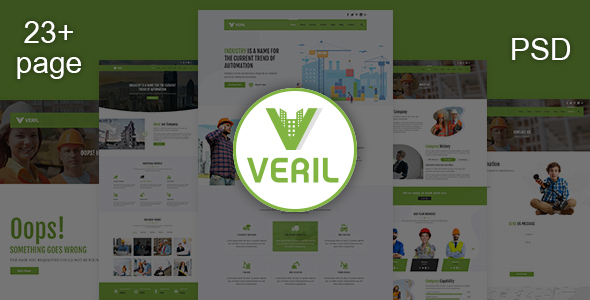 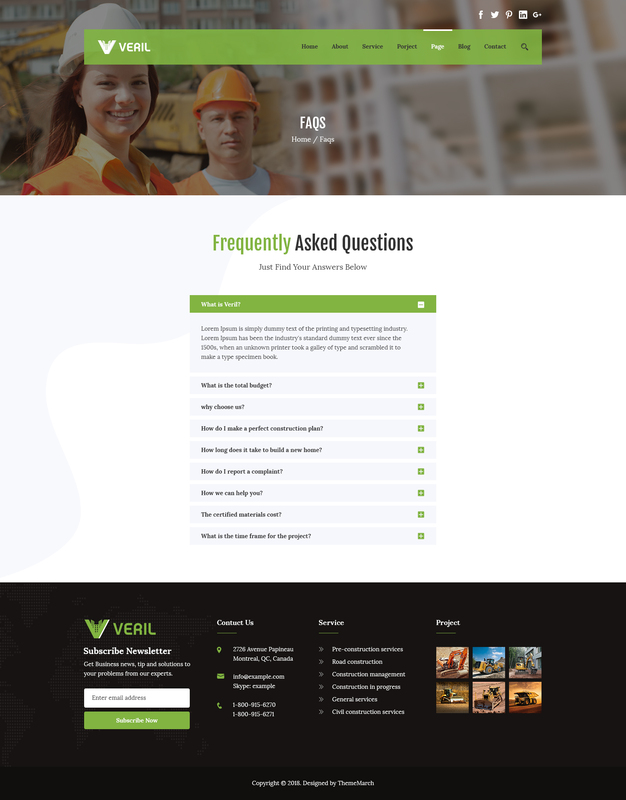 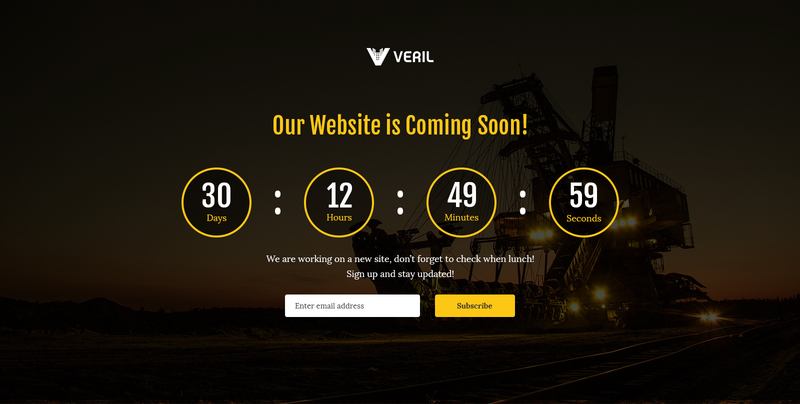 Veril is clean, modern and professional construction and industrial PSD Template. 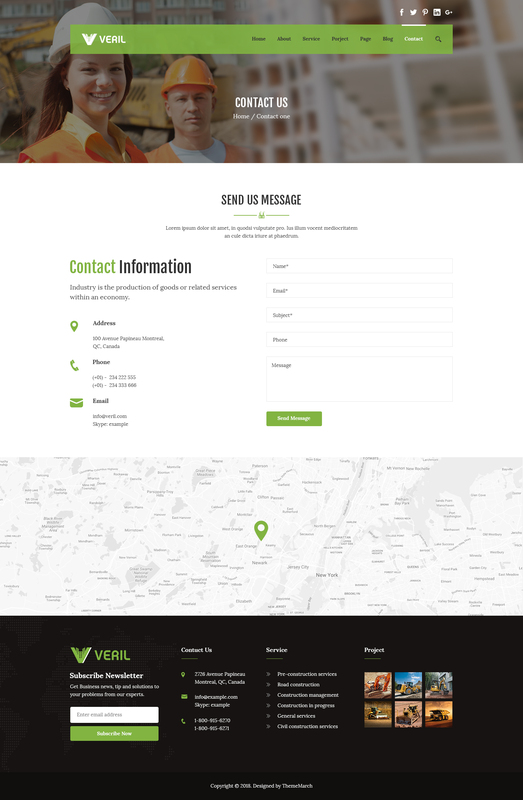 PSD files are perfectly organized, so you can easily customize everything you need. 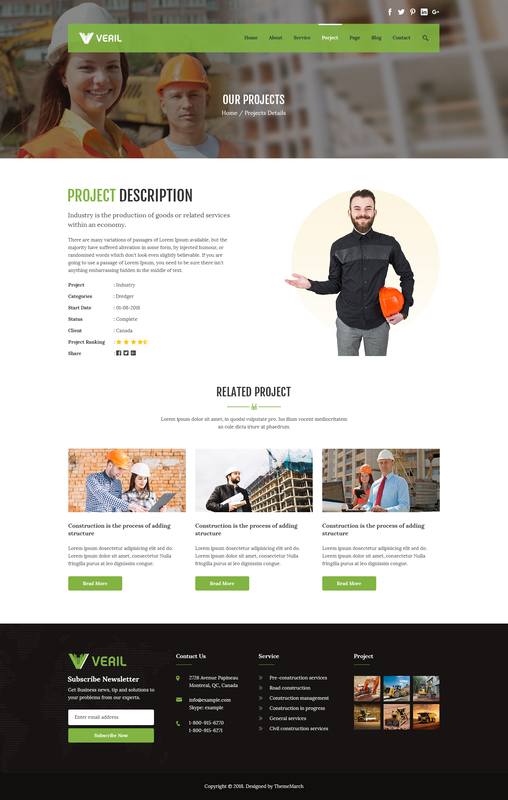 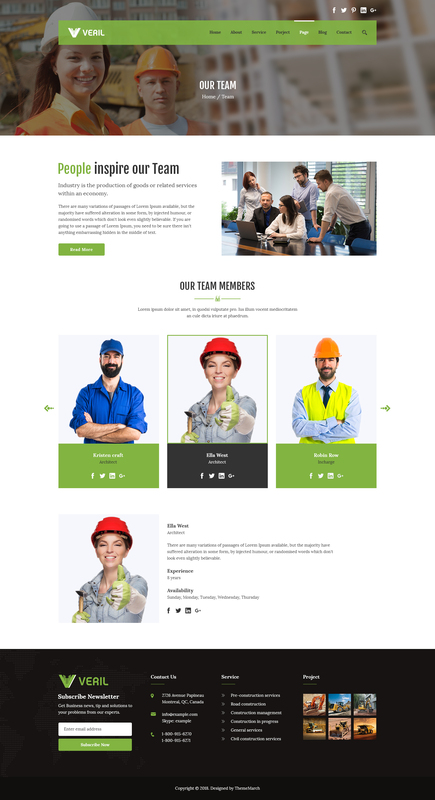 PSD Template can be used for any type of construction, engineering, architect and industrial websites. 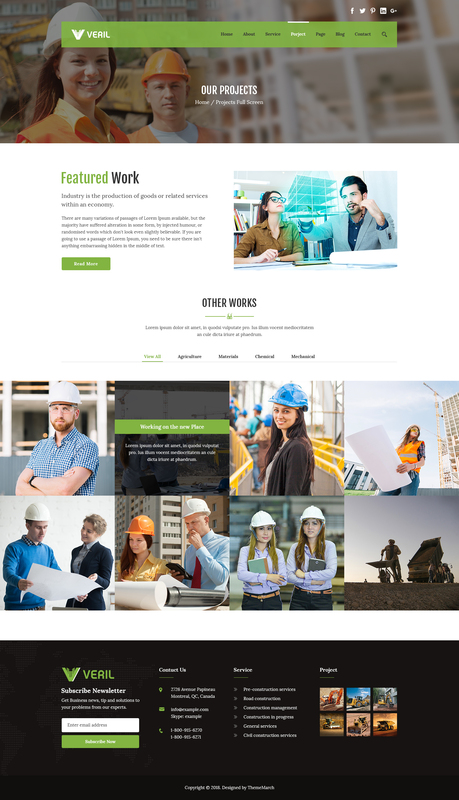 The PSD is designed on Bootstrap 1170 grid system and can be easily converted into responsive Html. 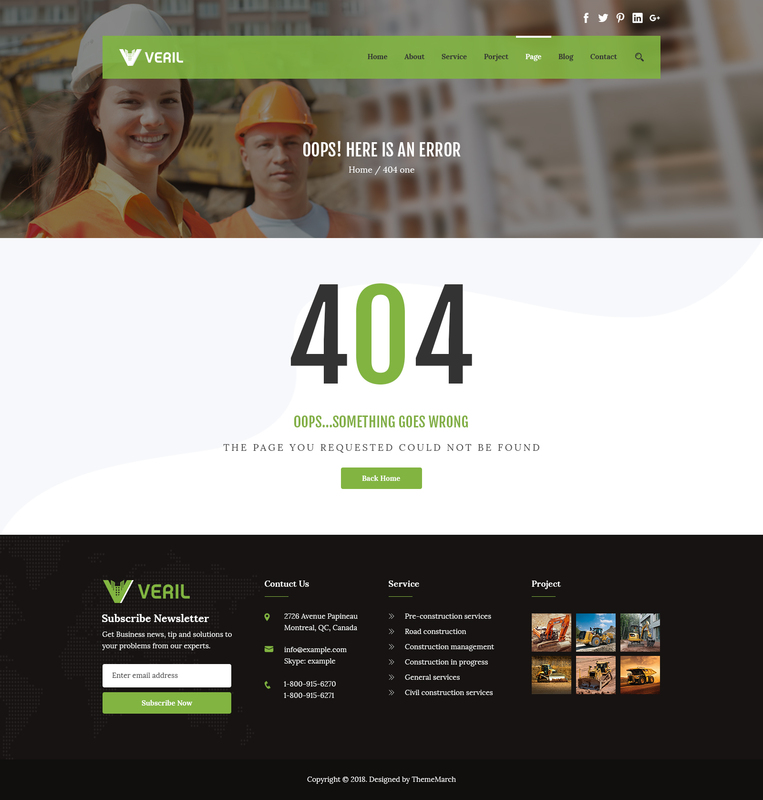 This PSD can satisfy all of your needs.